The Totally Wicked brand was established in 2008 as an online business selling quality electronic cigarettes and e-liquids and quickly became the market leader in the UK. 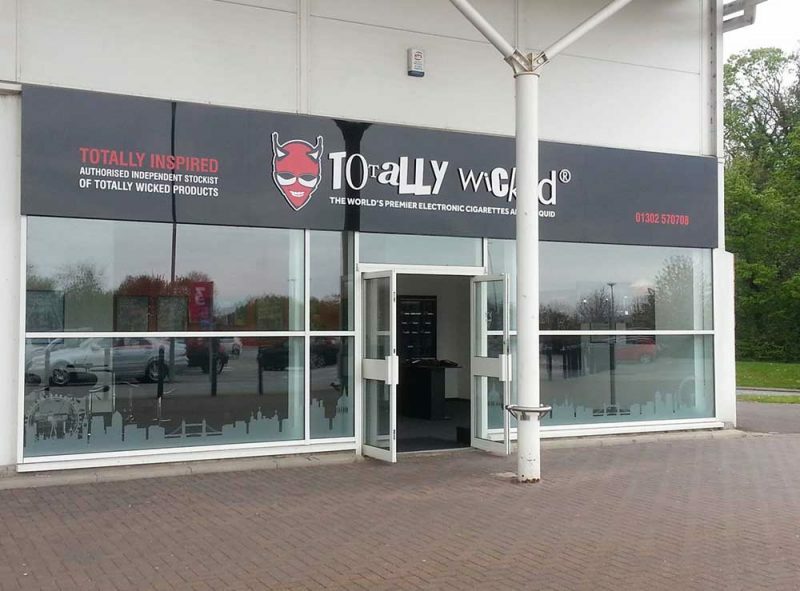 There are now hundreds of outlets selling Totally Wicked products, including an ever-growing number of specialist shops. 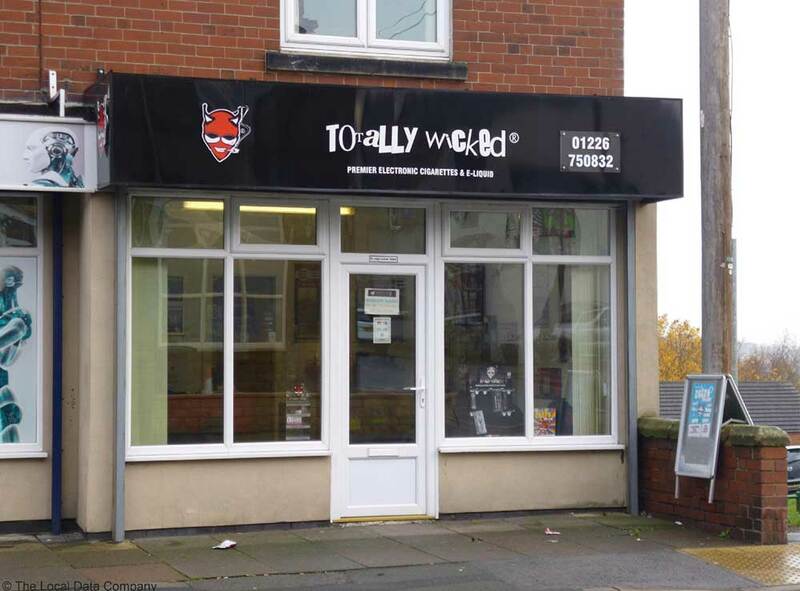 Totally Inspired Limited opened its first Totally Wicked shop in Wombwell near Barnsley back in October 2012 and was the first shop dedicated to selling vaping products in the Barnsley area. 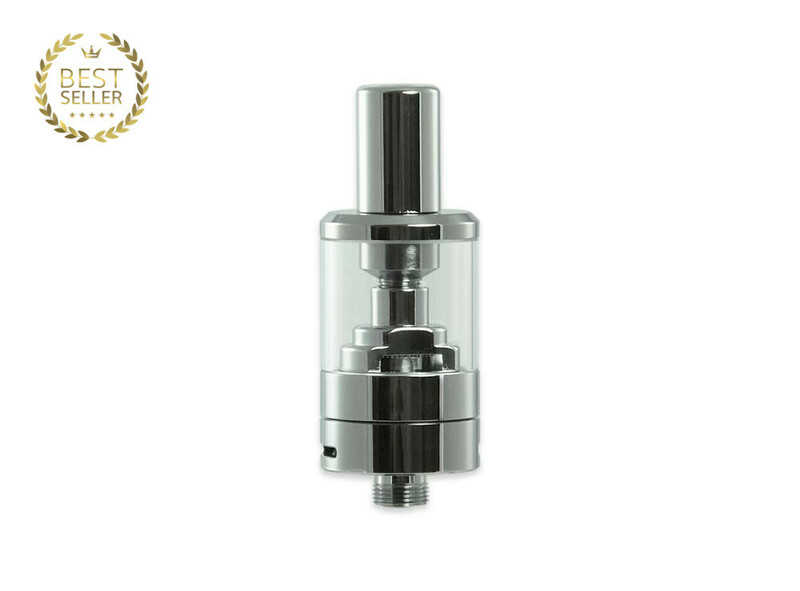 During the last 5 years, we have helped thousands of people switch from smoking to vaping by offering expert face to face advice, help and support as well as quality products. In April this year, we opened our flagship store at Woodfield Plantation in Doncaster. Due to its size, we are able to offer a wider range of products, a flavour testing bar where our customers can try any flavour and quiet areas for individual help and advice. Situated close to the Lakeside shopping village at the Tesco Extra, it is just 5 minutes from the M18 (J3) and A1M (J36) and has plenty of free parking. 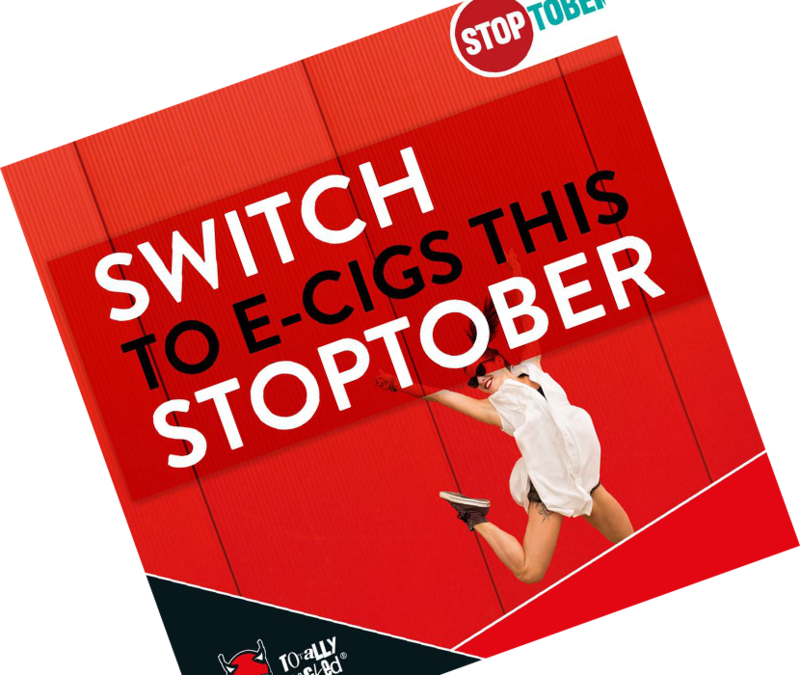 Totally Wicked and Totally Inspired are both members of the Independent British Vape Trade Association (IBVTA), which is working closely with Public Health England and the Stop Smoking Services to promote electronic cigarettes to smokers during the ‘Stoptober’ campaign and beyond. The 2007 smoking ban does not cover electronic cigarettes (e-cigs) as they are not lit and do not contain tobacco. Ecigs simply work by evaporating a liquid to produce a vapor that may or may not contain nicotine. With sustained use, e-cigs work out much substantially cheaper than traditional cigarettes. 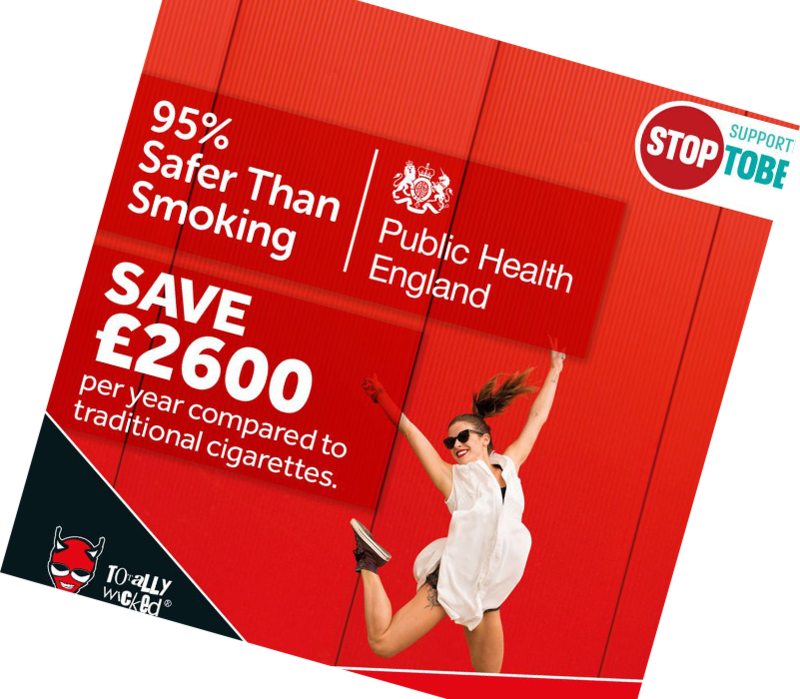 An average smoker can save up to £2500 per year by swapping to e-cigs. Traditional cigarettes come in a limited range of flavours. The liquids used in e-cigs can be made to taste like any flavour imaginable. E-cigs do not burn organic material (tobacco leaves), they just boil a liquid. This means that no tar, ash or carbon monoxide is produced. Ecigs only work when they are activated. This means that a smoke break can be for as long or as short as you want. No more wasting cigarettes (and money) when in a rush or letting them burn down in an ashtray when you are busy. E-cigs produce almost no smell and even the smell of the strongest flavours dissipates after a few seconds and the smell does not stick to clothes and furniture. 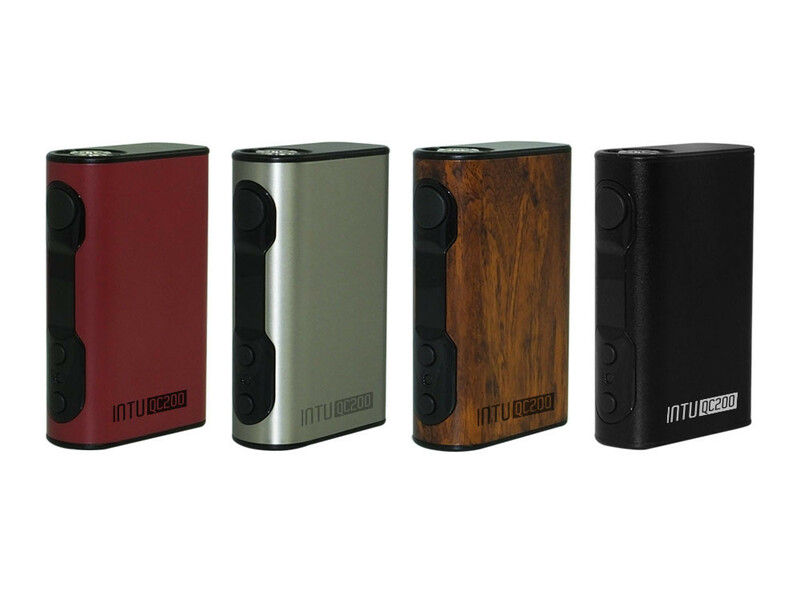 There are many variations of e-cigs on the market to suit individual needs and taste. Some look like traditional cigarettes but the majority of those that work hardly resemble a real cigarette at all. 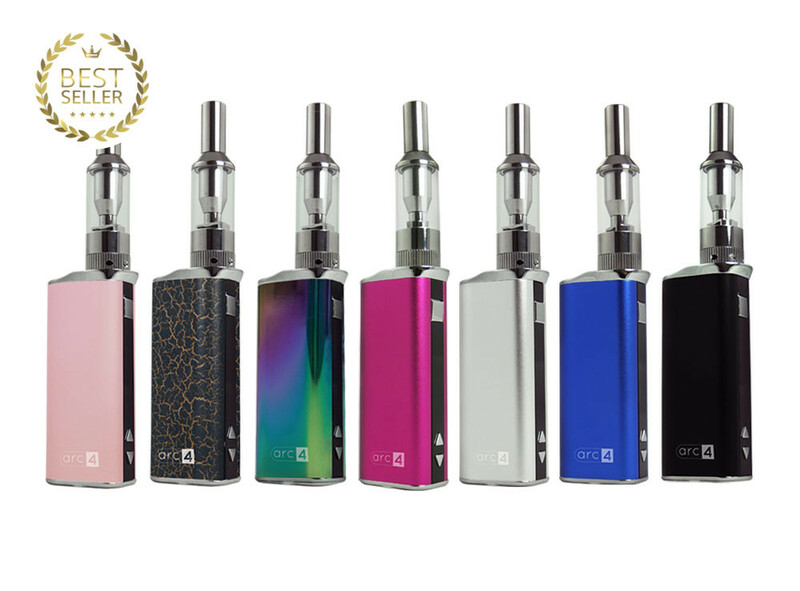 A large range of electronic cigarettes to suit smokers that are new to vaping as well as more advanced devices for established vapers. 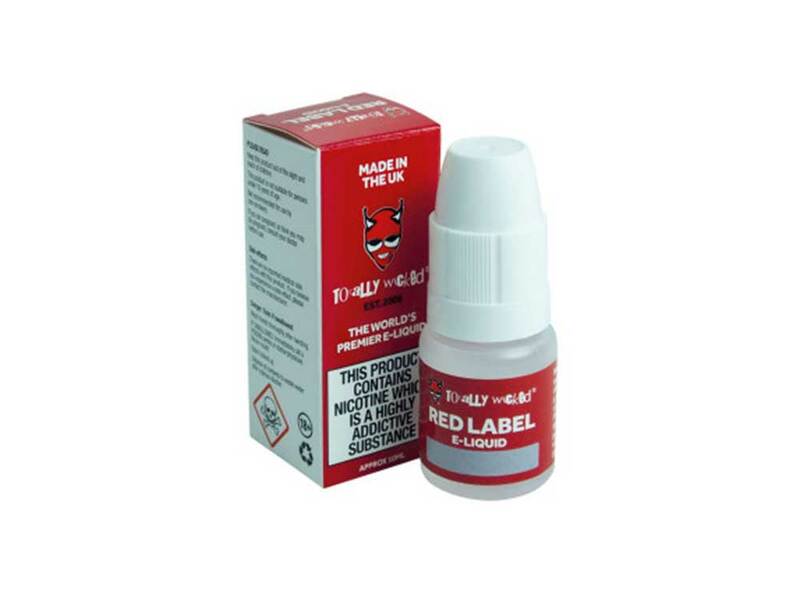 Over 100 flavours of e-liquid to choose from, fully tested for quality and safety. 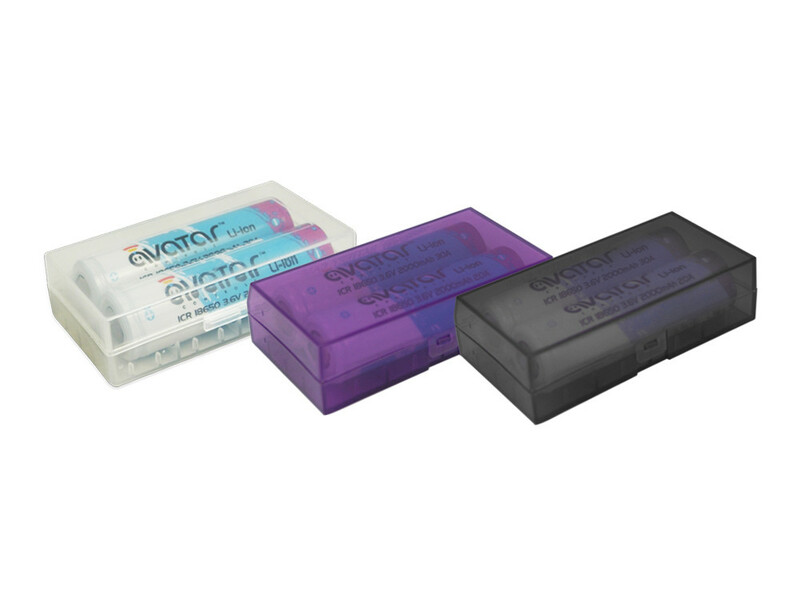 We stock a range of batteries and chargers for our e-cigarettes. In store are a range of accessories including drip tips, spare glasses, cases, bottles and syringes.